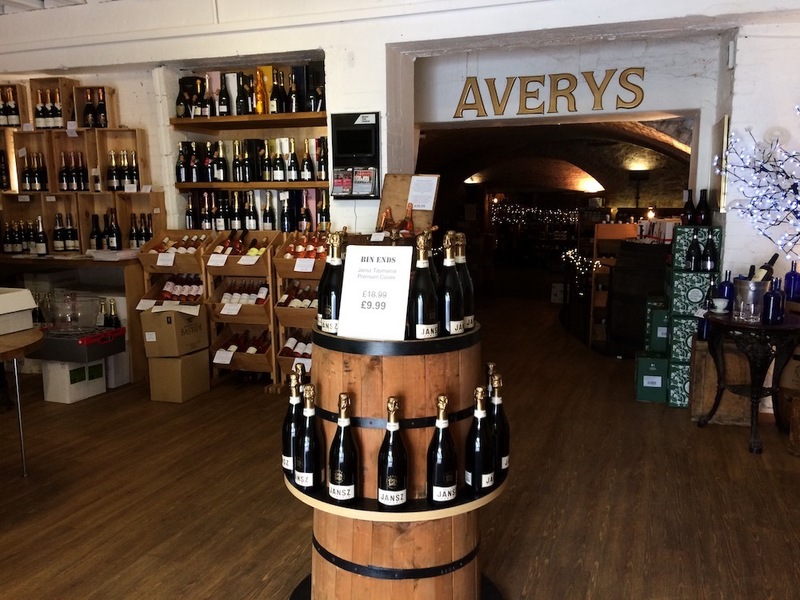 We’re quite excited here at Muddy Towers because we have stumbled on a proper treasure trove in the shape of storied wine merchants Averys, which has been plying its trade from cellars that tunnel under Park Street for 225 years. Yes, that is a long time! And what cellars they are! Exuding history, charm and atmosphere, it’s the kind of place you could imagine Ross Poldark circa 1793 imbibing some grape delights. 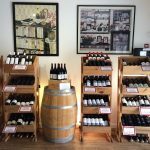 And, equally heart-warming in this world of corporate takeovers, it’s still a family affair with the fifth generation of Averys now running the show with a warmth, enthusiasm and knowledge you won’t find in the off-licence. 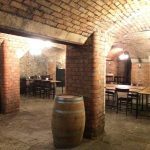 The cellars also host fab tasting events where you can come on your own or as part of a group. We at Muddy particularly enjoyed a Burgundy en primeur evening imbibing the first batches of the new vintage, scoffing yummy cheese and chatting to the producers about terroir. 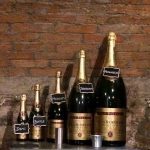 The cellars are for hire, too, and private tasting events for 25 to 70 people can be arranged around different grape varieties, regions or countries, or, for the more competitive, you can have blind tasting competitions. That’s the next Muddy office party sorted then!